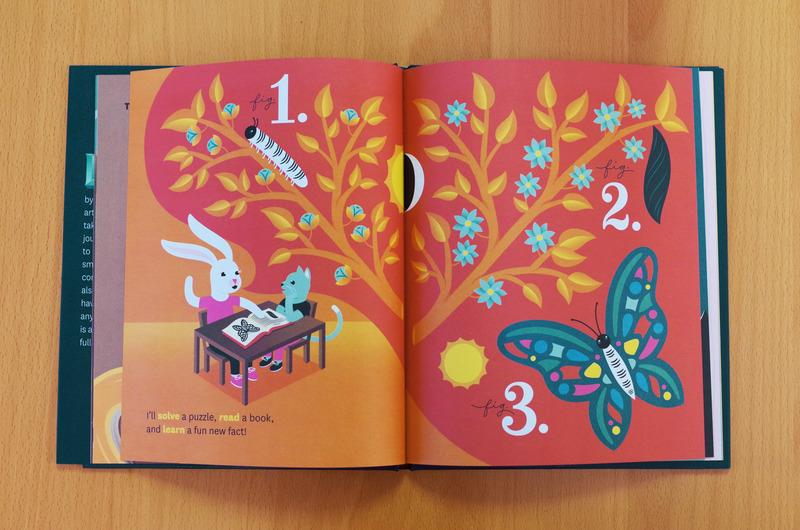 Jessica Hische’s new picture book is a call to creativity for all ages. 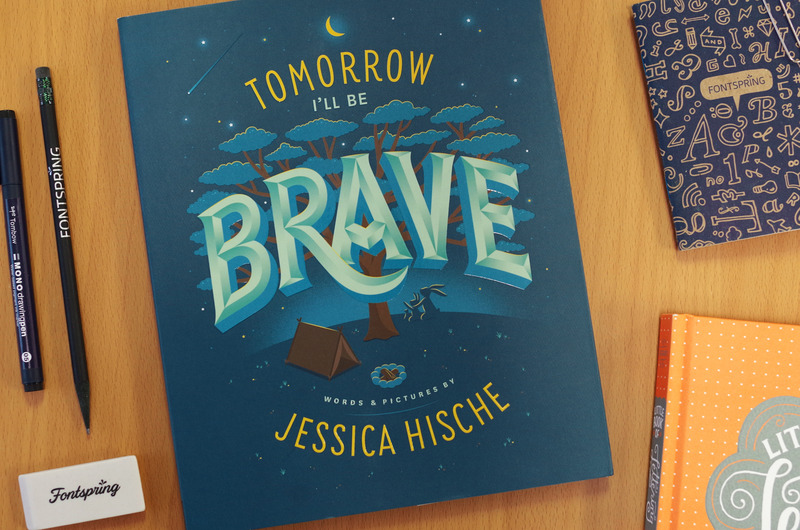 Tomorrow I’ll Be Brave by Jessica Hische is a lesson in flourishing, in every sense of the word. I confess I’m a grown man and I love picture books. I’ve been building up my library of children’s books since… well, since I was a child. Maybe it’s the large illustrations or the sense of nostalgia, but something always beckons me to browse the kids’ section of my local bookstore. My 3-year-old son and I have fallen in love with the erratic scribblings of Oliver Jeffers, the warm elegance of Carson Ellis, and the understated humor of Jon Klassen. With her first children’s book, Jessica Hische offers a brand new entry to display on our shelf of favorite picture books. If the name Jessica Hische doesn’t ring any bells for you, I recommend Googling her work or checking out her Instagram feed. 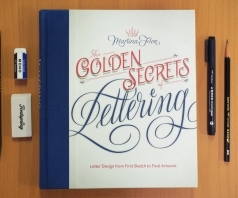 Hische has made a living as a master of hand-lettering. With a whimsical love for the written word and clients that include Penguin Books, Tiffany & Co., and Wes Anderson, it should go without saying that Jessica’s work is top-notch. 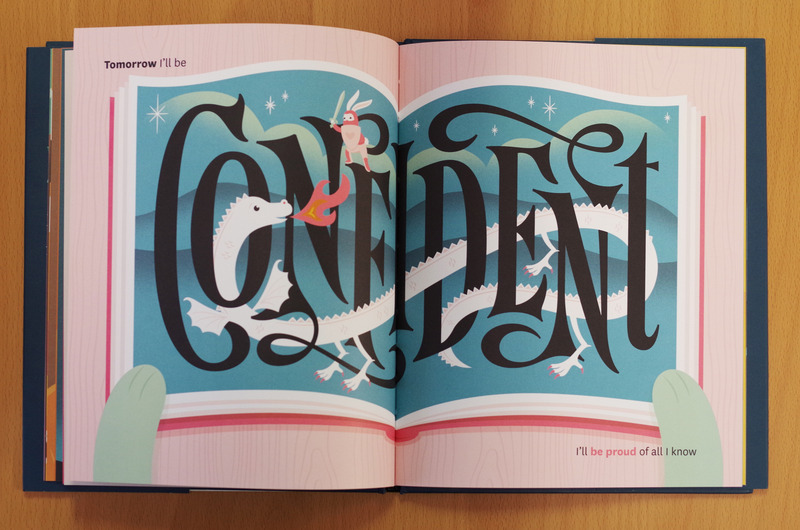 Her playful style and bold use of color feel right at home in the context of a children’s hardcover. 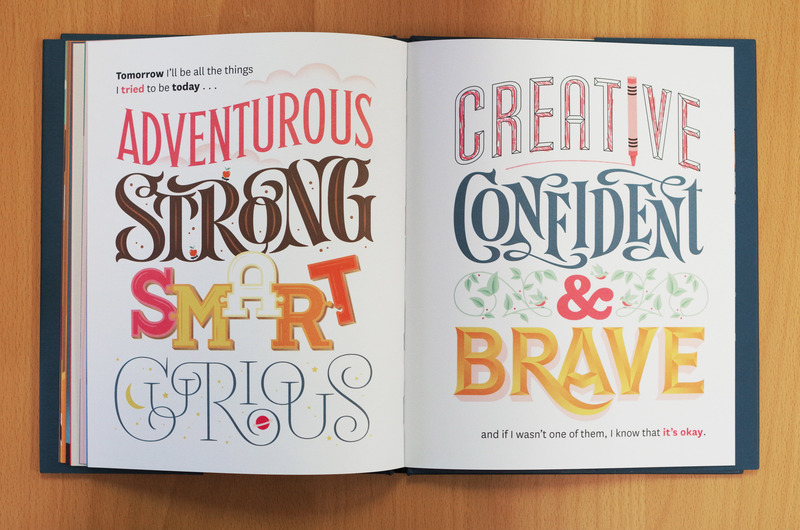 At face value, Tomorrow I’ll Be Brave is an inspirational poem with hand lettering interspersed. A nameless rabbit and cat guide us through the pages and add to the overall cuteness factor but the true main characters here (no pun intended) are the words themselves. The embellished adjectives and highlighted verbs that Jessica has chosen are powerful. They encourage young readers to dream big, explore the world around them, learn new skills, ask “why” a million times, and take pride in doing their best. These are lessons that apply to not just children but also to anyone seeking to improve their craft. There is freedom in being okay with not reaching your goals. There is grace in realizing that success is not achieved by being the best at what you do, but by doing what you love. There is hope in realizing that tomorrow is a new opportunity to achieve bigger and better things. 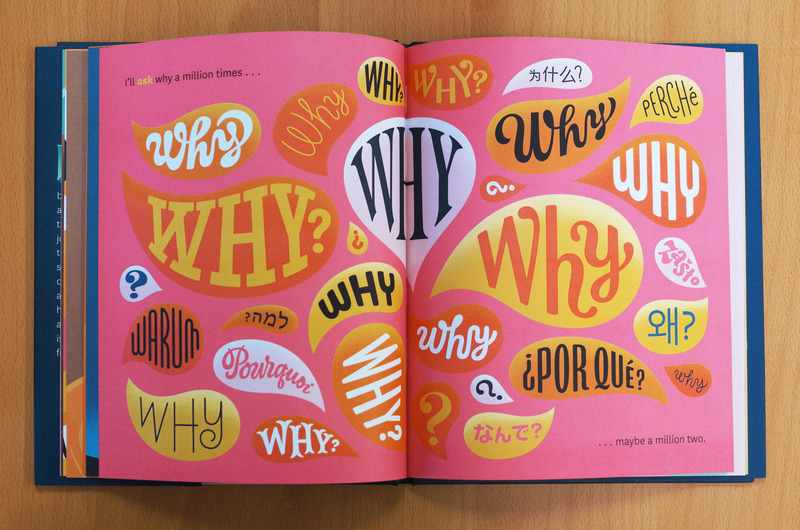 Whether you’re a grown-up lover of typography or have a creative child who is always asking “why”, Tomorrow I’ll Be Brave is a poignant and poetic mission statement for flourishing artists of all ages. Jessica Hische seems to be having the time of her life doing what she loves, and naturally fills the role of children’s author in addition to lettering artist. 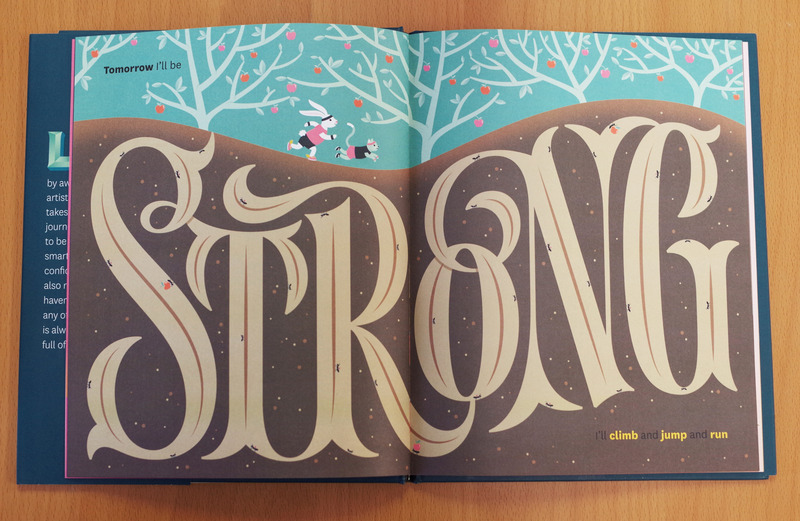 Tomorrow I’ll Be Brave is as much a love letter to lettering as it is an ode to childlike wonder. 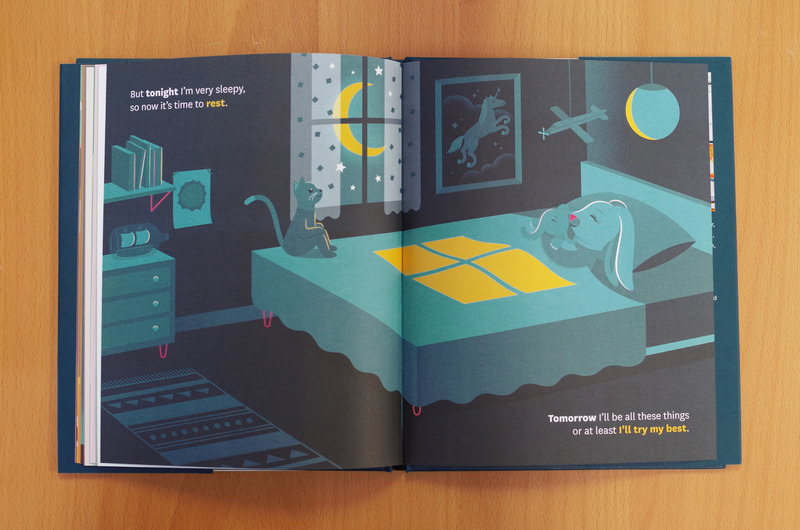 I hope we will see more picture books like this from Jessica in the near future. In the meantime, due to her prolific nature and strong social media presence, I look forward to whatever new surprises she has in store. Visit www.jessicahische.is to see Jessica Hische’s lettering work and merchandise.